And that craft looks like something even I could handle. LOL, doesn't it though?! 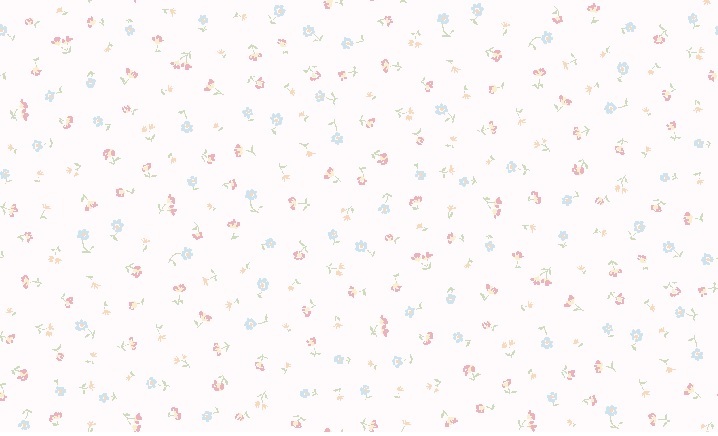 I kind of have a ribbon fettish of sorts anyway, but never know what to do with them. This would be neat, easy and FUN! They did it more in Halloween colors, but I'm thinking about doing more of a 'harvest' ribbon thing. The key is quantity---I think that's why they look so nice. I found a neat table centerpiece I want to try! I'm in the mood for crafting! Carol, your avatar and signature are perfect! I love the Snoopy and Woodstock picture. 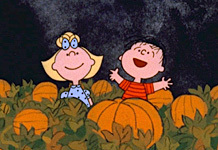 I missed watching It's the Great Pumpkin this year! Maybe I'll look and see if it's online somewhere. 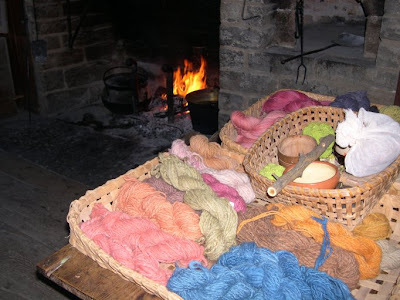 My fall harvest 'party' will continue on tomorrow, at Greenfield Village, in honor of my friend's birthday! My parents and her hubby will be joining us too! The weather is calling for a high of 50 and sunny! Should be better than today!! Seeing lots of homes with fires going in the fireplaces! So cozy! 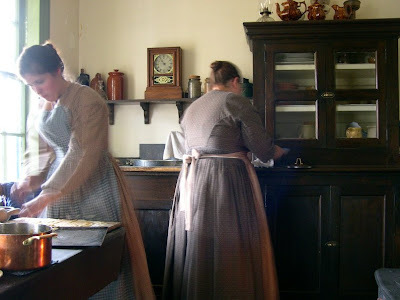 Lots of times you'll go in, and the staff (all dressed in pioneer garb) who have prepared a meal are all sitting at the tables in the homes, eating the fruits of their labor! They sit and chat with you as they eat (and you drool over their food! ), and it's like walking into the lives of an old pioneer family! We will be eating at the Eagle Tavern...my favorite thing there is the pork and apple stew. Doesn't that sound yummy? I wish you could all come with me!! This would be a fun place for all of us Michiganders to unite one day, wouldn't it?! Would be SO much fun! That place looks so neat, I wish I could go!!!! Amy, I forgot to tell you how beautiful your pictures are! Thank you for sharing them! Subject: Re: HARVEST PARTY THEME FRIDAY!